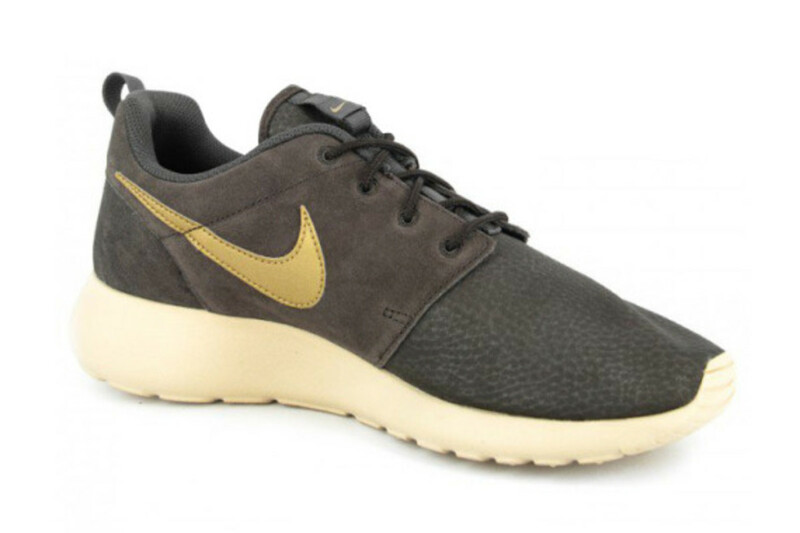 While it lacks the new Natural Motion design and Hyperfuse construct, the Nike Roshe Run makes it up in the lush suede upper and metallic gold Swoosh. 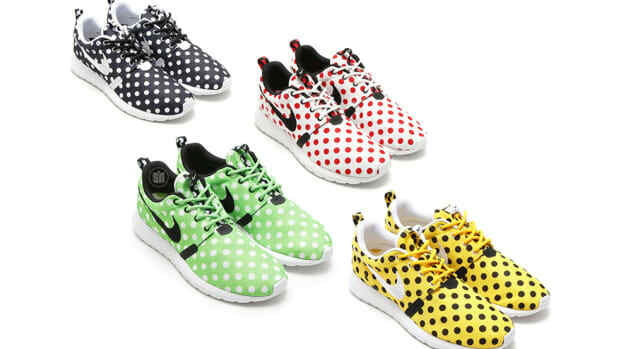 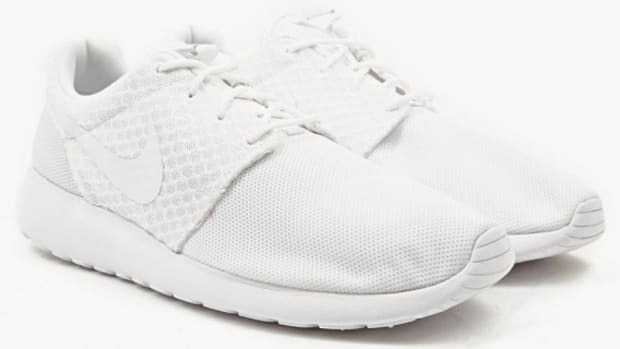 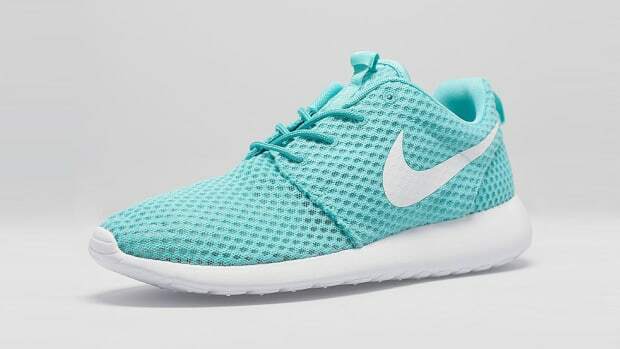 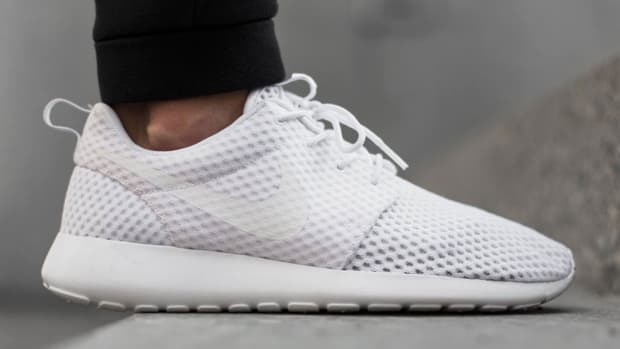 In the original Roshe Run silhouette paired with a premium upper, the simple style is perfect for any and all occasions. 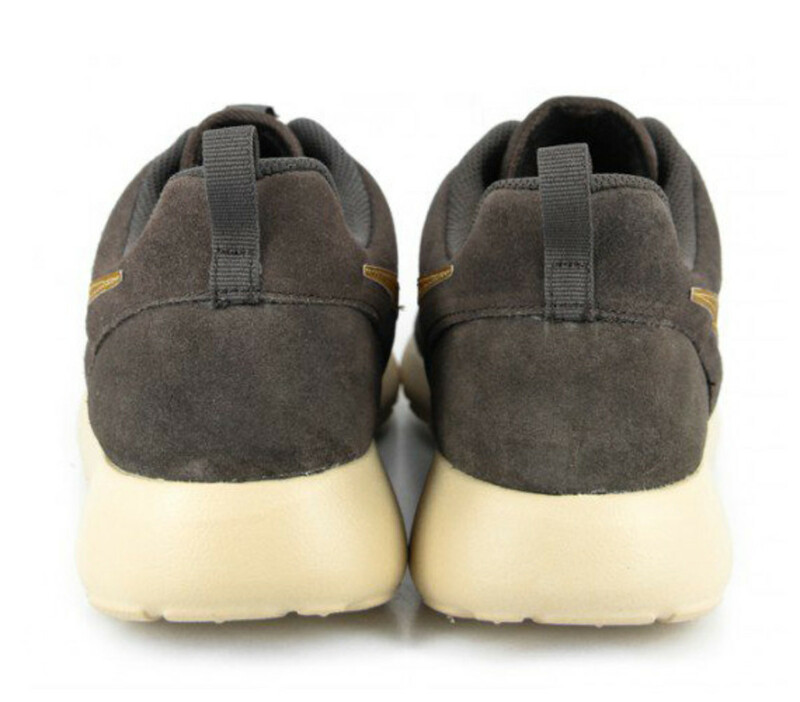 Best of all, it only retails for $85 USD. 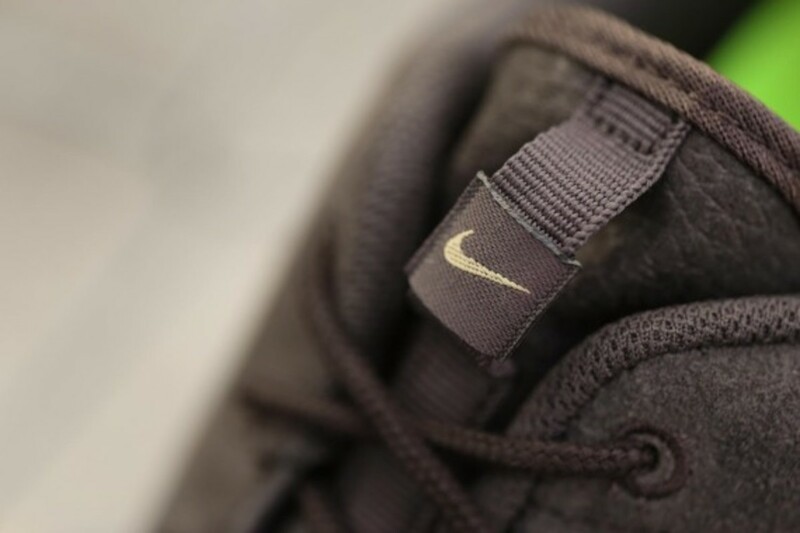 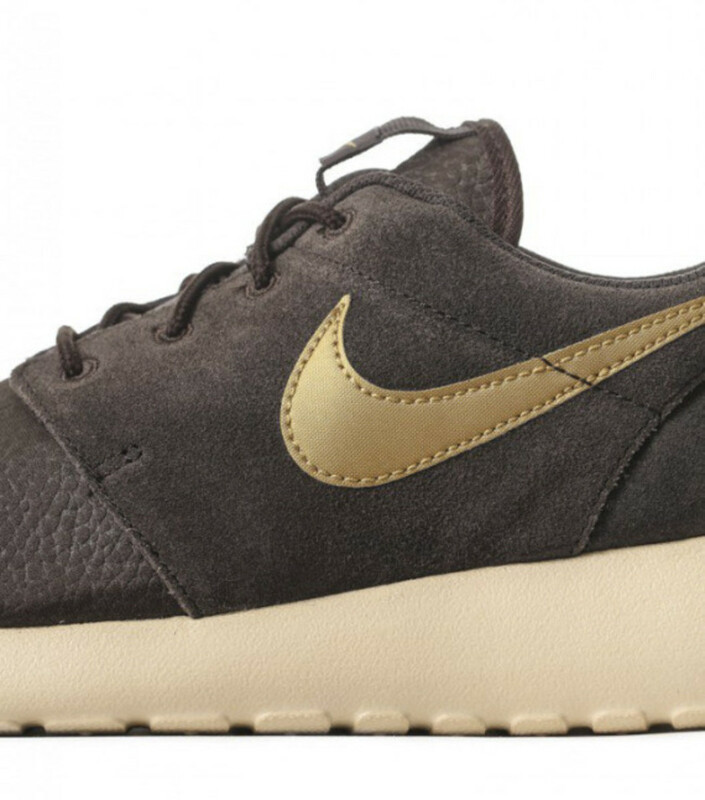 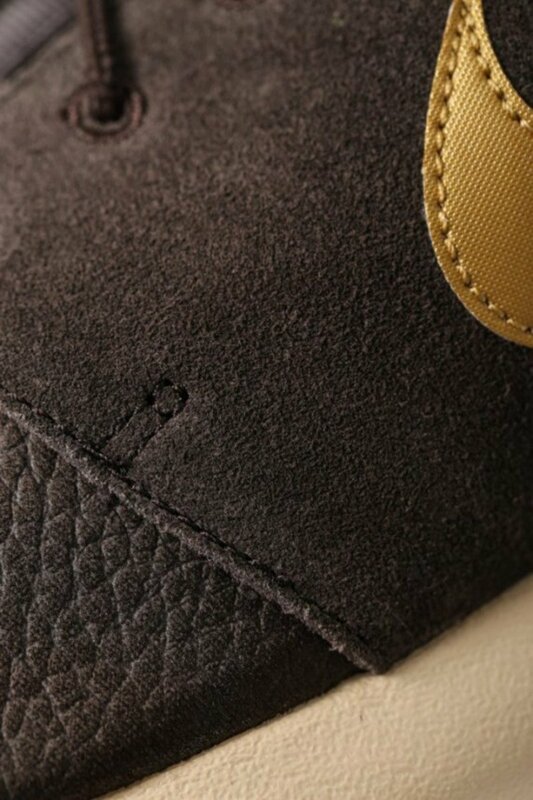 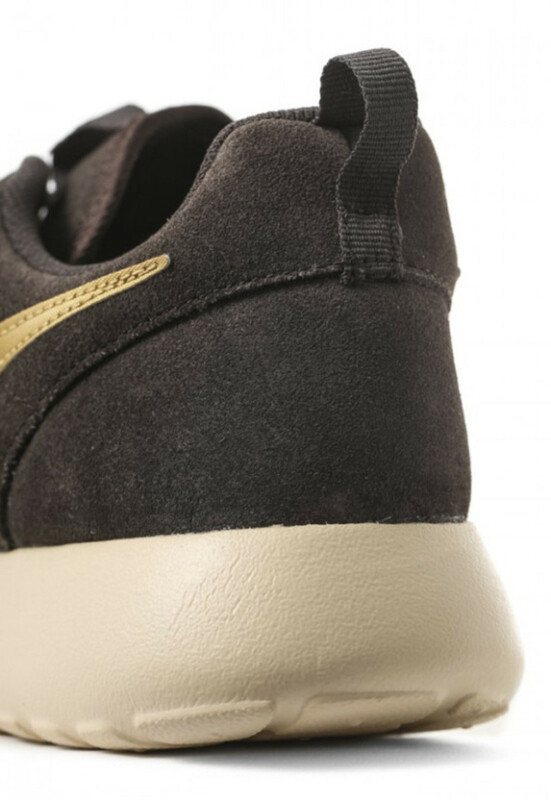 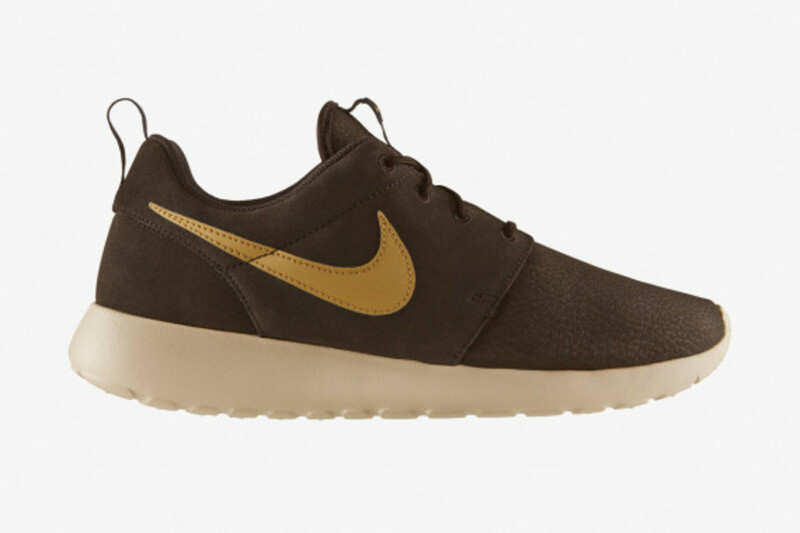 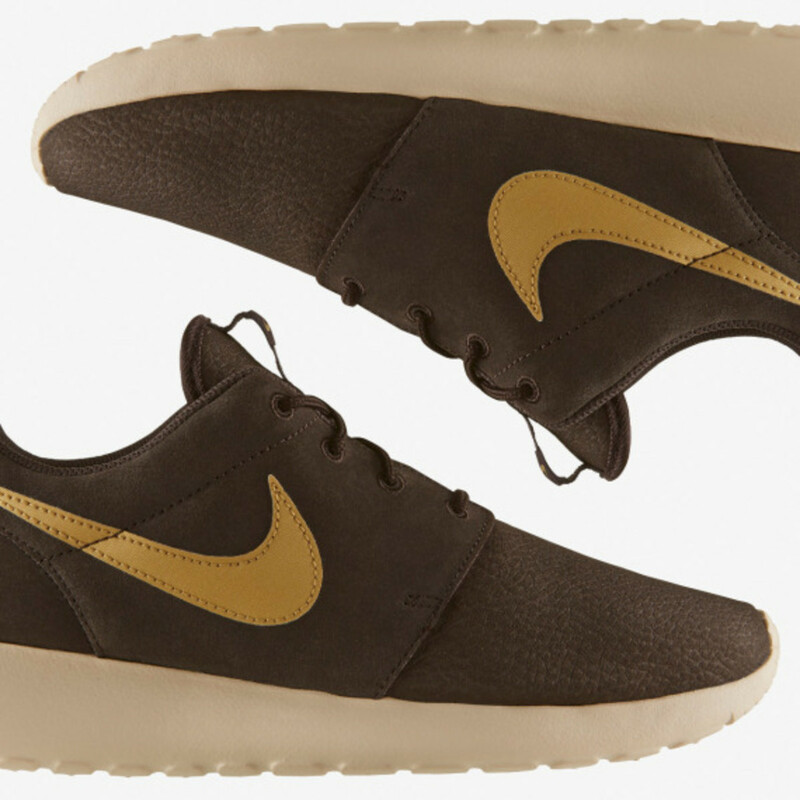 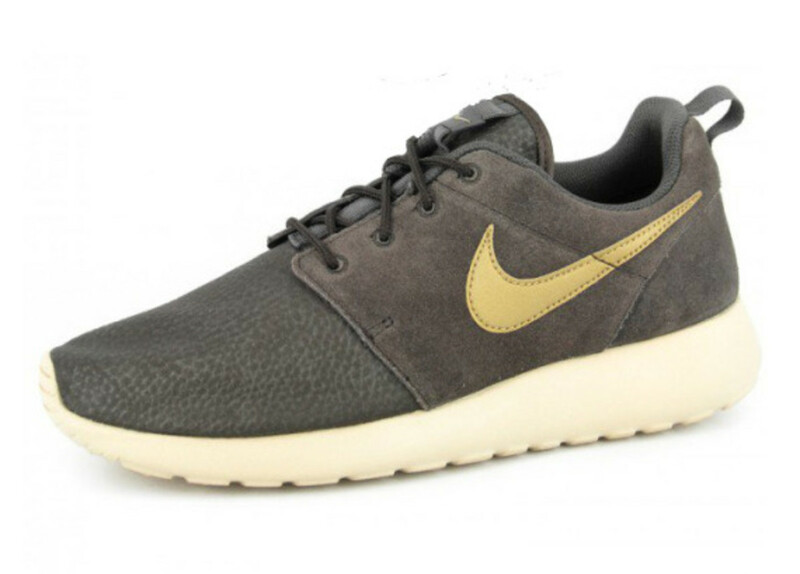 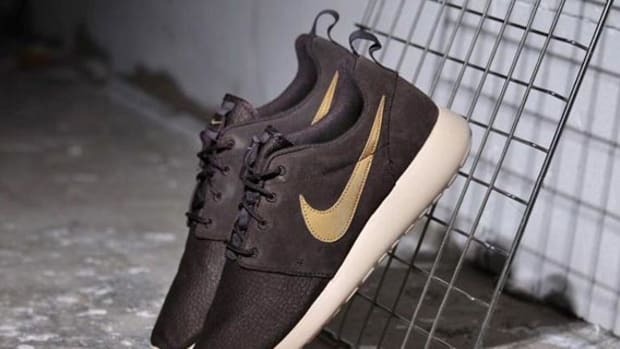 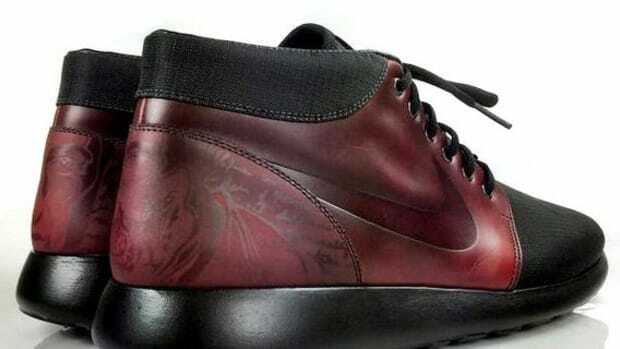 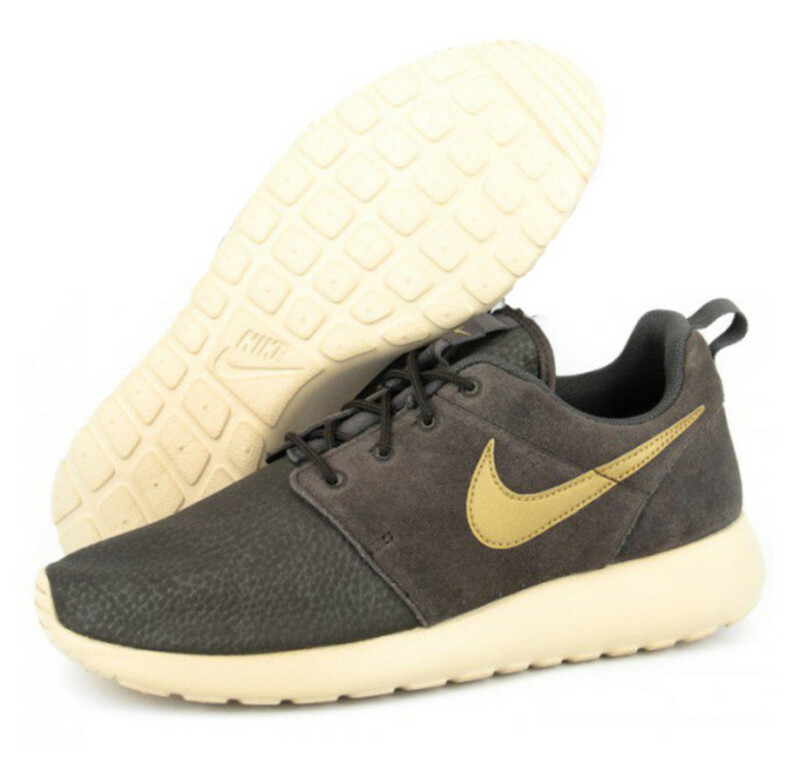 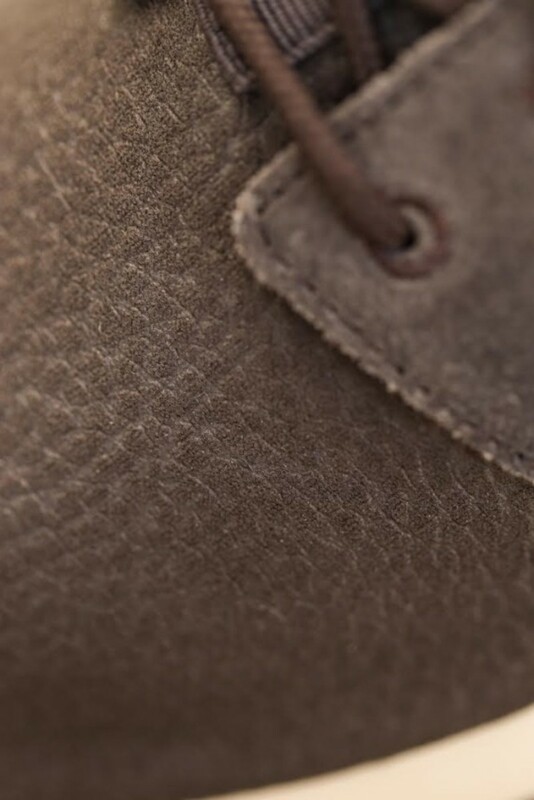 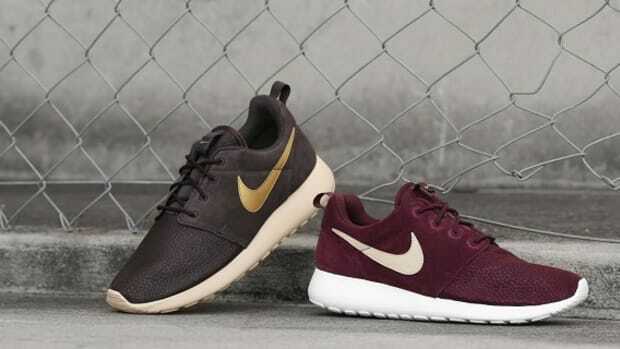 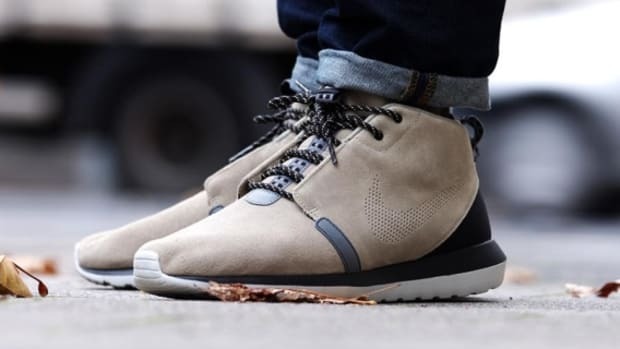 You can find the Nike Roshe Run Suede in Velvet Brown at NikeStore.com or select Nike Sportswear retailers such as Culture Kings storefronts in Brisbane, Sydney, Melbourne, and Gold Coast of Australia.